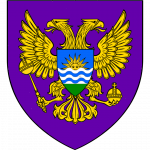 Discussion in 'Announcements' started by DarkStarr, Mar 27, 2019. Release 64 of Shroud of the Avatar goes live this Thursday, March 28, at 10:30 AM US Central Time (15:30 UTC). Release 64 is the final release in which we focused on the current iteration of our Top 10 Priorities (from Q1 2019 Schedule Update). We made progress on many of these priorities including Quality of Life (Player-Owned Town Message of the Day, Guild Message of the Day, Universal Trade Channel), User Interface Polish (In-Game Crown Shop Improvements), Seasonal Content (Arch Lapin, Spring Items), bug fixes, and more work on Player-Made Dungeon Encounters! Please note that Release 63 was our first release since moving to a distributed working model (no office). This meant a larger than normal number of post release patches and a larger than expected impact on Release 64 deliverables. Additionally, two of our engineers and one designer had vacations during Release 64 which greatly reduced our capacity. Arch Lapin: Spring is in the air and brings with it the smell of death! The smell of Death Bunny that is! Rumors abound of the return of this nasty foul creature who perhaps can only be slain by the fabled Sacred Orb of Obliteration? The return of our very first seasonal boss is made even more exciting with the addition of two new loot items: Confection Eggs and Confection Bunnies! 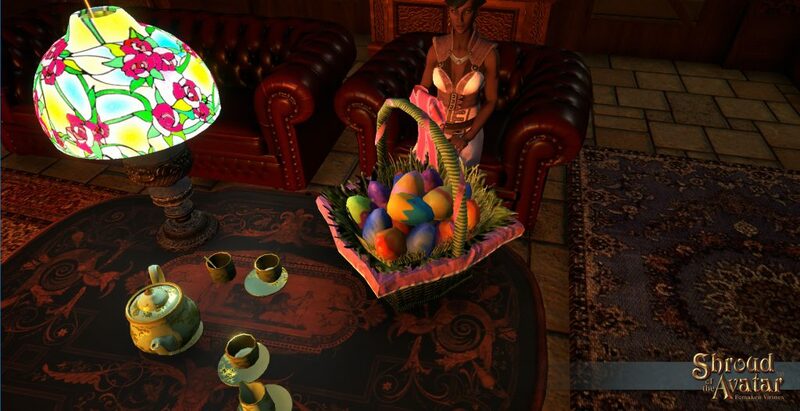 Spring Equinox Items: Now that spring has sprung we have surrounded you with delightful confections and eggs to celebrate! You can craft a dyeable egg or purchase one of the many new spring themed items like the Spring Equinox Replenishing Confections Platter. Player-Made Dungeons: Player-Made Dungeon encounters were originally scheduled for this release and we did an early iteration in Release 63. Release 64 includes a larger variety of encounters and totems. We also added ramps to the Natural Cavern set as requested by players. Quality of Life Improvements: Various improvements to player quality of life were made including numerous bug fixes, giving town owners the ability to set a Player-Owned Town Message of the Day, giving guild officers the ability to set a Guild Message of the Day, the addition of a new Universal Trade Channel, better in-game quest/task bug reporting, and crown shop improvements. Also, remember that while we are providing new content with each release, our community is also working overtime to make new events for you to enjoy. Be sure to check the schedule for player-run events (via the player-run websites: NBNN Community Calendar & Avatars Circle). You can also get the latest official events on the Main Website. 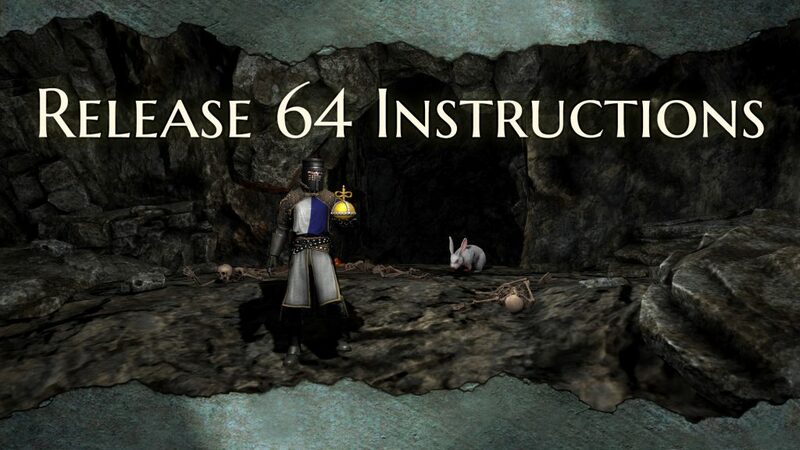 Without further ado, here is a list of what you can expect to see in Release 64. Plain Text: The original plan for the Release deliverables from the Q1 2019 Schedule Update. We intentionally preserve the original text so that our backers can compare plan versus actuals. Strikethrough: These are items that did not make the release (but are still planned). Story: The first lands associated with Episode 2 will begin to appear! Arch Lapin Returns: Rumors abound of the return of this nasty foul creature who perhaps can only be slain by the fabled Sacred Orb of Obliteration? The return of our very first seasonal boss is made even more exciting with the addition of two new loot items: Confection Eggs and Confection Bunnies! Norgard Barbarian “Viking” Dance: Somewhere deep in the South Boundless Forest is a barbarian seer who is too intent on the undead recently awakened on the nearby hilltop to kill you. Do you dare offer to help in her task? Those that do might learn something about her culture, including the "Viking" dance they sometimes perform. South Broken Road: We improved the "Essence and Ice" dialogue in this location by adding additional keywords to the Orator's conversation. Episode 2 Lands Delayed: Please note that Release 63 was our first release since moving to a distributed working model (no office). This meant a larger than normal number of post release patches and a larger than expected impact on Release 64 deliverables. Additionally two of our engineers and one designer had vacations during Release 64 which greatly reduced our capacity. 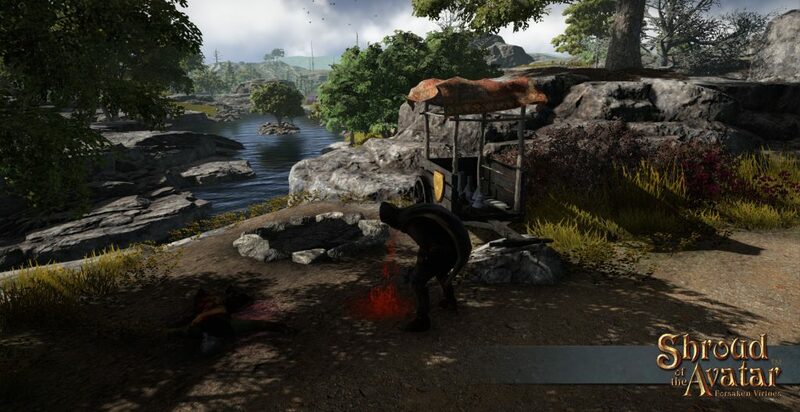 Performance: Performance work will mainly focus on improving frame rate and reducing hitching during gameplay. Work will also continue to be done on load time reduction on the few outstanding scenes that are not meeting our 15-second load time target. Unity Upgrade: We are once again trying to make the move to the newest version of Unity, 2018.3. This brings a number of performance improvements and increased threading in systems. IL2CPP Switch: For windows users only, we are once again experimenting with IL2CPP builds. This is an experimental system that generates native code from C# code that should be more performant. Texture Streaming: Due to stability issues, we ended up disabling this for the previous release. We are experimenting with it again for R64 to see if the stability issues were fixed in the newer Unity version. Shader Optimizations: The memory footprint of our shaders was cut in half by reducing variants. This results in a memory savings of roughly 700MB and also improved load times. Bug Fixing: We dedicated a portion of the release to working solely on fixing bugs and reducing our overall bug count. Crafting & Economy: Upon achieving Grandmaster in a crafting school you will now unlock a set of new exclusive effects for Masterworking and Enchanting. Food Decorations: In Release 54 we enabled the ability to have foods placed as decorations but currently that only works for fruits and vegetables. In Release 64 we have begun to expand that with items like the Slice of Cake, Spring Equinox Items, and the new Arch Lapin loot. Dyeable Egg: This new recipe lets you make a dyeable egg decoration! Deco Stack Limit: The deco stacking limit has been increased from 5 to 8 by player request! Dyeable Slice of Cake: The Slice of Cake recipe now produces a dyeable decorative item that is also consumable! 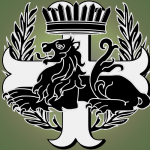 Crown Merchants: Now that we have a comprehensive Crown Shop that holds all items we have removed the now obsolete localized Obsidian Crown Merchants from Ardoris, Aerie, Central Brittany, Owl's Head, and Resolute who had limited inventories. Grandmaster Effects Delayed: Please note that Release 63 was our first release since moving to a distributed working model (no office). This meant a larger than normal number of post release patches and a larger than expected impact on Release 64 deliverables. Additionally two of our engineers and one designer had vacations during Release 64 which greatly reduced our capacity. 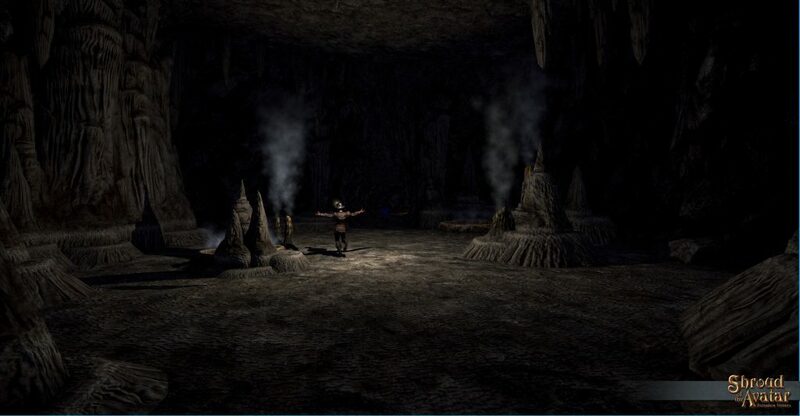 Player-Made Dungeons: More features and content will be added to the Player-Made Dungeon System including the ability to place creatures to fight in your dungeon! Player-Made Dungeon Encounters: Player-Made Dungeon encounters were originally scheduled for this release and we did an early iteration in Release 63. Release 64 includes a larger variety of encounters and totems. This release brings 2 new creature types: Trolls and Kobolds. Additionally 3 new encounter rooms that previously existed will be convertible to spawned versions. One completely new encounter room will also begin dropping. Natural Cavern Dungeon Ramps: We added 4 ramps to the Hallways pack at the request of players. Trolls and Kobold Essences: Trolls and Kobolds (Tier 5 and above) will now sometimes drop essences that can be used to craft totems that enable dungeon encounter rooms to spawn higher difficulty creatures. Encounter vs Non-Encounter Rooms: There were a large number of encounter rooms already in use and decorated and therefore we did not want to eliminate the deco versions of these rooms. Instead, there will be two versions of each room. One will be the deco version and the other will be the encounter version. Recipes will be available to convert from one version to the other. Player Towns & Player Housing: Updates to Dynamic Player-Owned Towns (POTs) that have locked submission forms will appear in the game. /getpotmotd: will print the current (or expired) message of the day to the chat window, and copies the text to the clipboard. /setpotmotd <message>: sets the message of the day for the current scene. current scene must be a town, and the local player must be the owner of the town, or be a steward. /unsetpotmotd: causes the current message of the day to expire. The message will no longer be shown to players when entering the scene, but can still be retrieved via the /getpotmotd command. NOTE: Messages expire after 7 days unless renewed. Confection Stand: Available in the Crown Shop. 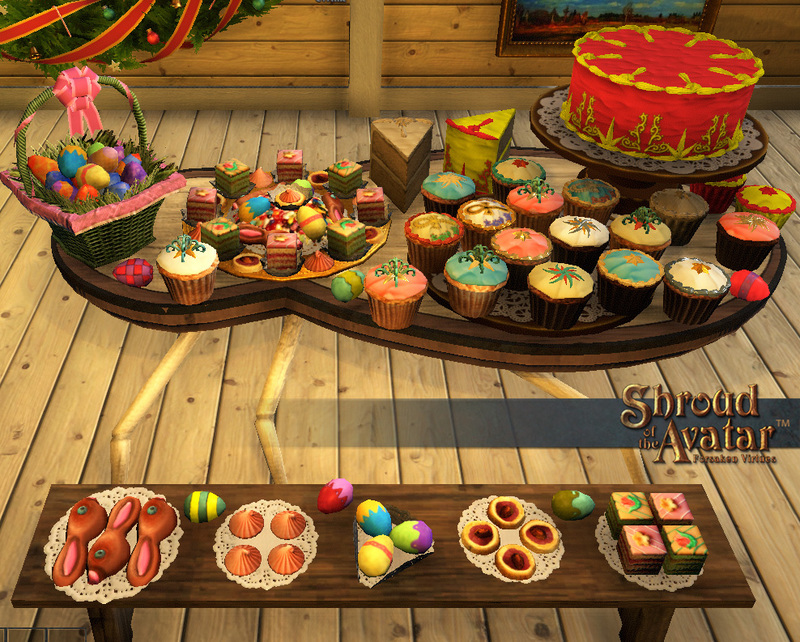 Confection Platter: Available at in-game Decorations Merchants for gold. 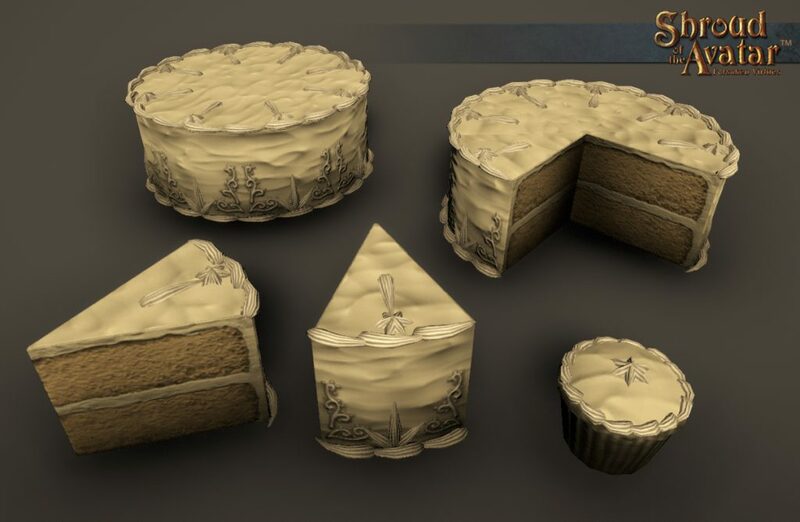 Dyeable Cake: For those wanting to save space due to decoration limits (versus using the craftable cake slice), you can purchase this in the Crown Shop. Crafters Town: Upgraded to Town. Hammaburg: Added interconnection with Immortal City. Immortal City: Added interconnection with Hammaburg. Silent Ascent: Added new snowy mountains Village (nested in Soltown). White Hart on Abundis: Upgraded to Town. Livestream and Seasonal Content: We will add recent livestream stretch goal items and 2019 Easter items. Release 60 Stretch Goal Items: We have completed more of the Cornucopia-themed Release 60 Stretch Goal items and hope to address the 2 remaining items in Release 65. Release 61 Stretch Goal Items: We have completed almost all of Dark Winter themed Release 61 Stretch Goal items and hope to address the 3 remaining items in Release 65. 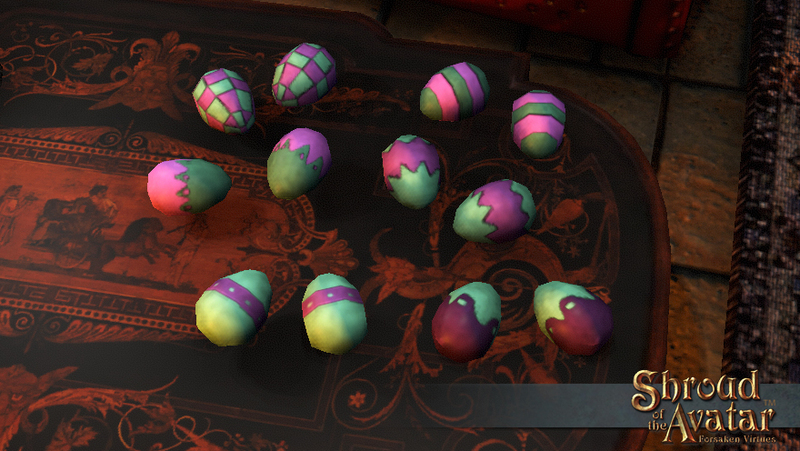 2019 Easter Basket: The Easter Basket replenishes confetti eggs annually that can be thrown at other players. This is a rare Spring item in the Crown Shop that expires on May 3. Spring Equinox Replenishing Confections Platter: This indulgent platter of confections regularly and randomly produces one of the following: Elderberry Cream Cheese Sugar Drops, Dyeable Cupcake, Thumbprint Cookies, or Petit Fours. This is a rare recurring Spring item in the Crown Shop that expires on May 3. Dyeable Multi-Color Easter Eggs (Dozen): There are six different patterns of eggs that can be dyed multiple colors! This is a rare recurring Spring item in the Crown Shop that expires on May 3. Pet Balance: A quick pass was made at balancing pets. Water Elemental: Remains the most effective pet in the game but it has had the cool down time of its heal spell increased by 5 seconds to prevent it from spam healing itself and players. 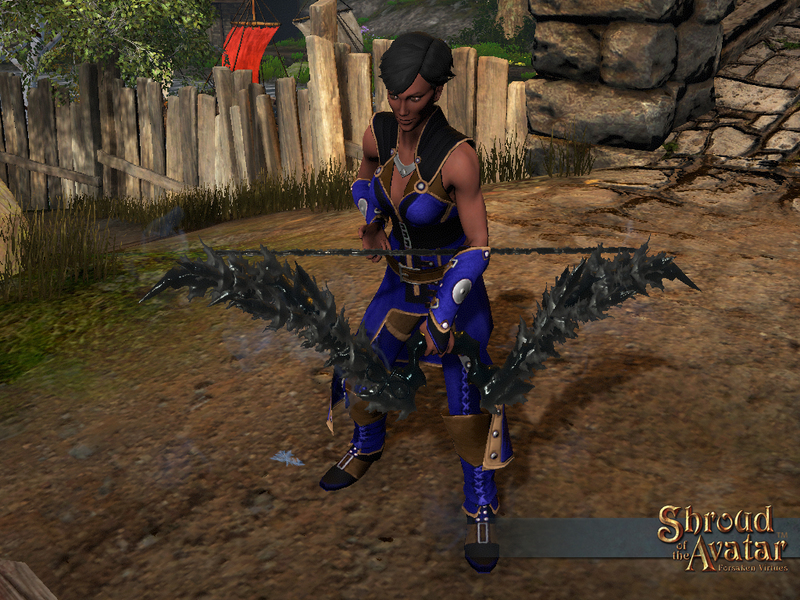 Daemon: The Lesser Daemon summon will now have greater health and do significantly more damage with its Chaos bolt. Pirate Items: Yar! There be more pirates in Release 64, me mateys! 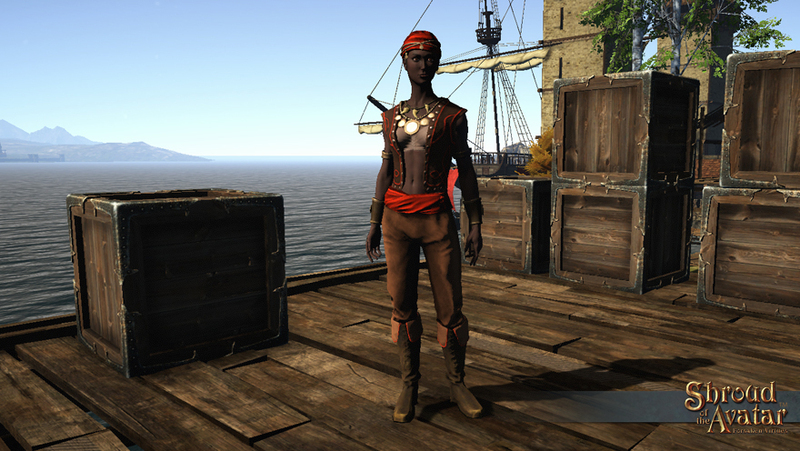 Continuing from Release 63, we are adding more pirate-themed items to the in-game crown shop, perfect for excursions to scenes like Tenebris Harbor, Penmawr Island, and Blood Bay. Pirate Outfit: This pirate outfit is a must have for your daring high seas adventures and features a Head Scarf, Pirate Vest, Pirate Pants, Pirate Bracers, and Pirate Boots. You can find this outfit on the Crown Shop. Jolly Roger Flag and Jolly Roger Banners: Fly your pirate colors with this flag and two different banner styles (free-standing or hanging), all of which sport the jolly roger (aka skull and crossbones). You can find these items on the Crown Shop. 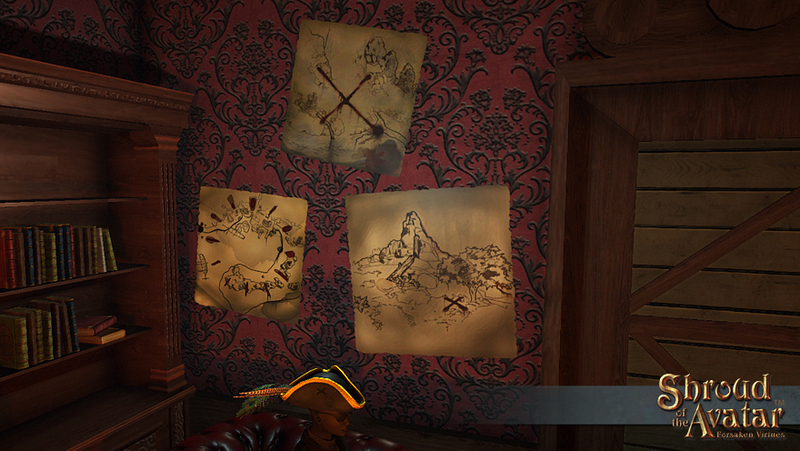 Treasure Maps: Episode 2 will bring the Treasure Map system to the game. In the meantime you can purchase these decorations from the Crown Shop. 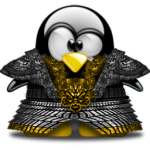 /getguildmotd: Will print the current (or expired) message of the day to the chat window, and copies the text to the clipboard. /setguildmotd <message>: Sets the message of the day for the guild. 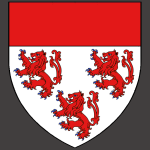 The local player must be the leader or an officer of the guild. 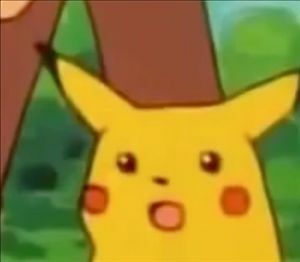 /guildactivitylog: Writes a log file to the player's data directory. Contains various guild activity from the past 30 days including new member invites, kicked guild members and more. Must be the guild leader or guild officer to use this command. Community Cloak: This “Truly Courageous Hands of Compassion” version of the Clasped Gauntlets was created to support Paladin Michael’s campaign in support of Ahmed via gofundme. Judge’s Wig: After numerous requests from players we have made this Blood Bay quest item dyeable. Quest/Task Bug Reporting In-Game: In order to improve the flow of our quest and task bug fixing we have improved in-game reporting of task and quest bugs. Simply right-click on a task on your HUD and select “Report a Problem” then fill out the report. We will be then automatically notified of the issue. Countdown timer for sale items so you can see how much longer the item will be on sale. Scheduled availability of items so that we will be able to schedule the start and end times for the availability of items. Countdown timer for expiring items so you can see how much longer the item will be available before it expires. We are only getting warmed up in this first quarter of 2019, which will be an amazing year for Shroud of the Avatar players! Crafting specializations (choose your effects! ), Row Lots with Open Space, More In-game Crown Shop Improvements, Grandmaster Craftsman only effects, Fertilizer for Agriculture, Paintable Homes, The Vault (randomly returning expired items), Mannequins, more loot improvements, more expansions to the fishing system, better boss fights and more. Stay tuned for our Q2 2019 post for more details. Join us for Episode 2 which will have a new story, new lands, a revamp of the Quest and Journal system, a Theater System, Treasure Hunting with treasure maps that show up as loot, Item Affinity, Taming system expansions, Customizable NPCs, and expanded permissions for containers and doors! As a reminder, here are links to Player Instructions and Known Issues. Thank you again for your continued support. This is truly the most amazing community we have ever worked with, and we are proud to be on this journey with you. Ancev, Boris Mondragon, Cage Storm and 20 others like this. Nice pixel crack. Plus a few exciting changes. Shouldn’t there be a bug list linked in the post? I cannot find that link. The Release Instructions becomes more and more a huge Crown Shop Update. Is none of the Pirate stuff dropping ingame or can it only be obtained through the cash/crown shop? Some small features really got my attention. That trade channel is cool also the message of the day feature. Getting there... looking forward to the next update! CatherineRose, Boris Mondragon, Vaiden Luro and 2 others like this. 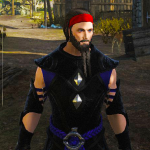 The 2 new pirate outfits are only on the store. They are on QA if you just want to try them out. The new decorated Egg and Cake Slice can be made in game. And you can buy the confectioners plate from home deco merchants. majoria70 and Sean Silverfoot like this. 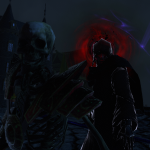 @DarkStarr - It seems that "Gothic Dungeon Set" was in the preliminary notes, but not in the final version. Did this get bumped to a future release? or was it accidentally dropped? Would love to see pics! Sole and CatherineRose like this. I see a lot of fluff but the only things of importance, to me, Episode 2 and Crafting updates didn't make this patch. Any idea when we'll see them? K1000, Vaiden Luro and Weins201 like this. Q2 notes should be coming out soon. That may indicate when we might see a lot of old things and some new things. Fionwyn Wyldemane and Alley Oop like this. 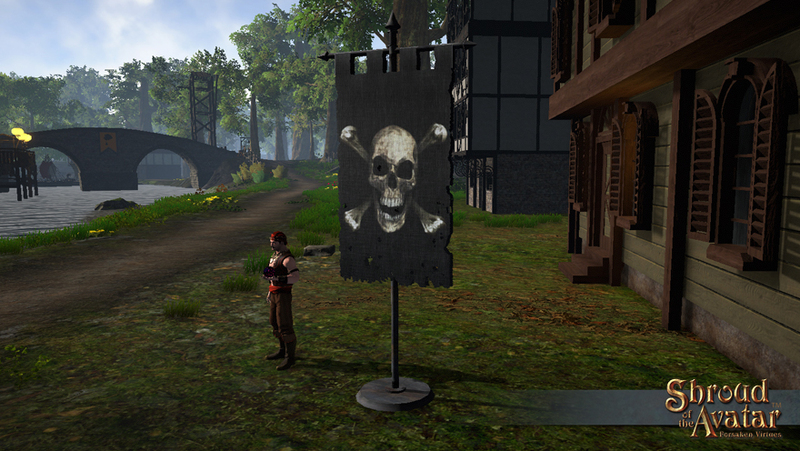 and Jolly roger flags and banners! more work on the Elad's shipwrecked haunted galleon lot! Vladamir Begemot, Fionwyn Wyldemane and Boris Mondragon like this. Once the three guys on vacation come back. That’s your meat! 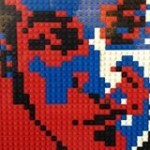 Damian Killingsworth, K1000, craftymethod and 1 other person like this. Have the drops for the troll and kobold encounter dungeons been verified to be working on live? EDIT: Chris mentioned in chat the encounter rooms are NOT in yet. Will add them possibly Monday. You can however keep collecting essence for the totems (Troll and Kobold essence). Sole, CatherineRose and Boris Mondragon like this. Congrats on another great release! Daemon still has got same old health and same old crap chaos bolt damage/effectiveness. @DarkStarr, the Traveller Wagon and Construction Decorations weren't listed among the still pending Release 60 Stretch Goal Rewards. Oversight? I have to say, I'm looking forward to the one release a year where the design team remembers that equipment crafting exists and puts a couple hours of work into it. Maybe in 2020 we'll get a real masterworking system. Ooh, or maybe they'll fix how durability works! Jaesun and Cordelayne like this. You didn't quote the entire relevant passage @Alley Oop. There are 4 to-be-delivered items from Release 60 still pending. The two that I mentioned in Addition to the two above that were cited.